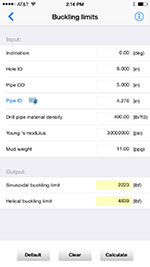 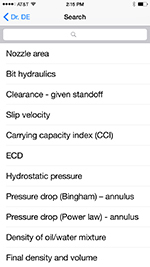 Dr. DE Lite is a must-have toolbox app that includes a substantial collection of functions for every drilling engineer and technician. 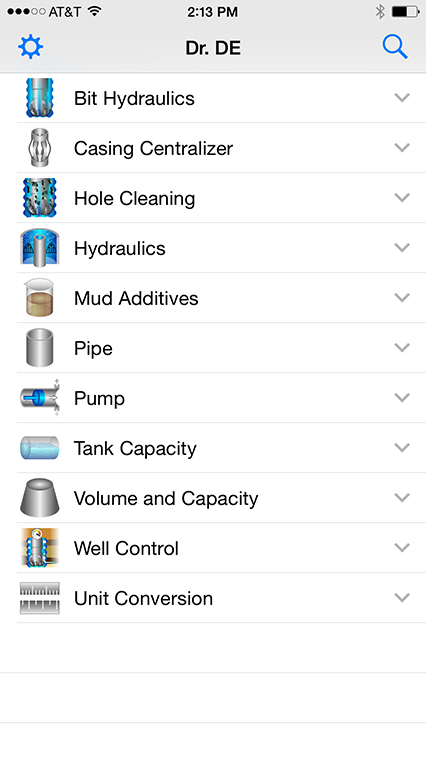 This free app is equipped with 29 functions that are divided into 11 groups. 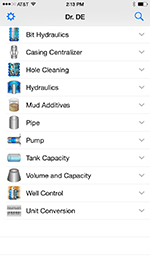 Dr. DE Lite, sophisticated yet simple to use, not only saves time and money, but also makes your engineering and sales efforts more reliable and professional. 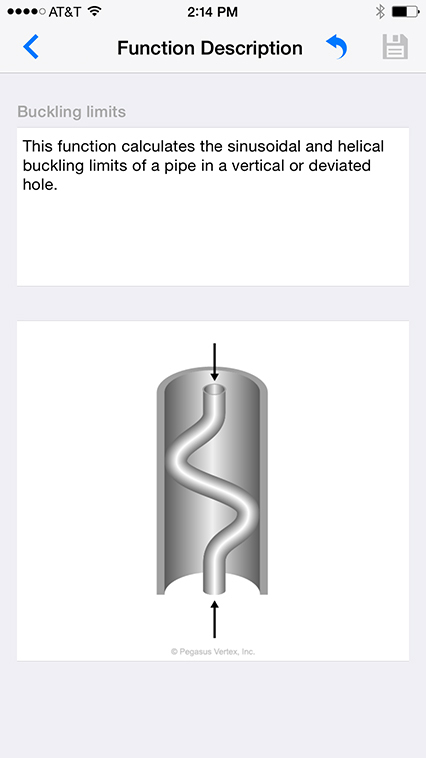 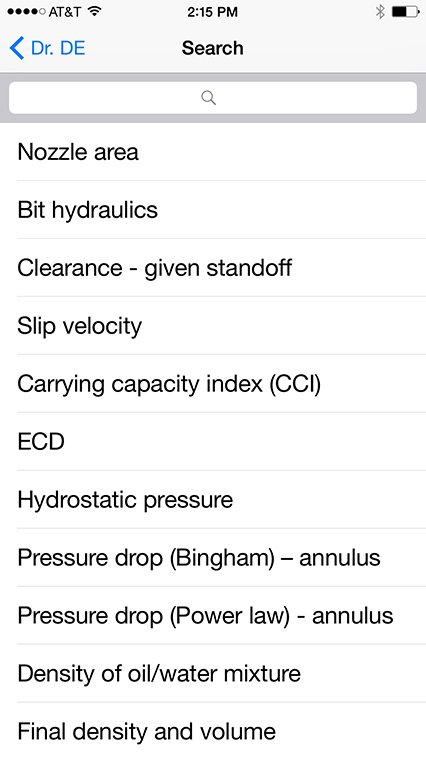 Our new version of Dr. DE Lite App has added a Mechanical Specific Energy (MSE) feature! 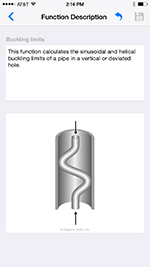 To download Dr. DE Lite for free, please scan the following QR code or click here to download the app from your mobile devices.